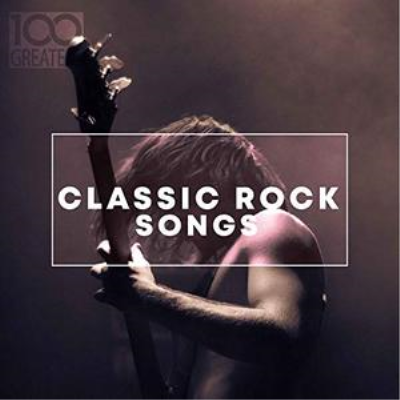 100 Greatest Classic Rock Songs contains the definitive Artists & Classic Rock. The Best hits from Van Halen, ZZ Top, Alice Cooper, Whitesnake and many more. Creado: 13.04.2019 a las 04:59 hs.